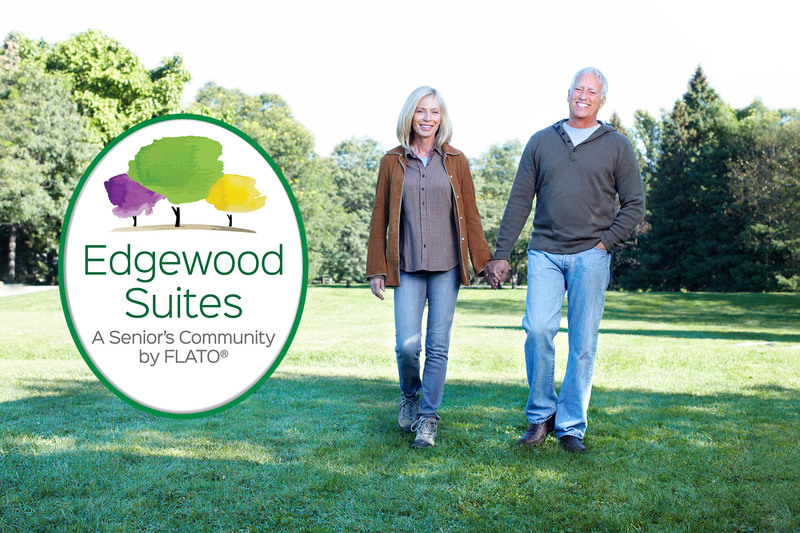 Coming soon to The Village of Dundalk, Edgewood Suites, studio-1-2-3 bedroom suites. Please complete the following form to receive priority registration. Fields marked with an asterisk (*) are required information. © 2019 FLATO® DEVELOPMENTS INC.